Los Cenzontles’ first full-length vinyl album featuring epic instrumental jams with David Hidalgo. Psychedelic Mexican Banda rock and mucho mas.. Guest artists include Pete Sears, Cougar Estrada and Carlos Caro. Cover art by Colin Birdseye. All songs previously released digitally. 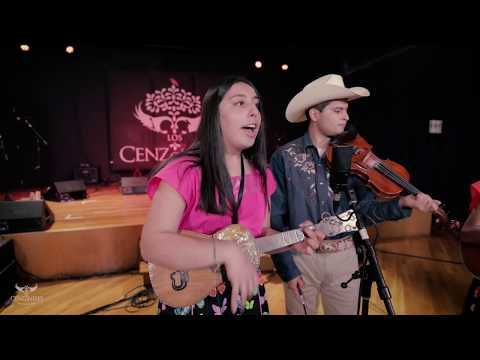 “… the ever-cool Bay Area Mexican psychedelic roots folk band known as Los Cenzontles. Love this band…” — Author / Journalist Sam Quinones.